Order a wall frame for your tactile ADA Braille sign. A frame makes your sign appear more professional. It also makes it easier to change the message, if the function for the room changes. • Available in six colors - Pewter Gray, White, Medium Grey, Almond, Brown or Black. Most customers prefer to select a frame color that matches the text color. 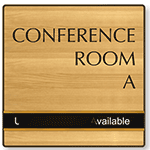 • Also consider ordering an attachment option for your Braille sign frame, too. 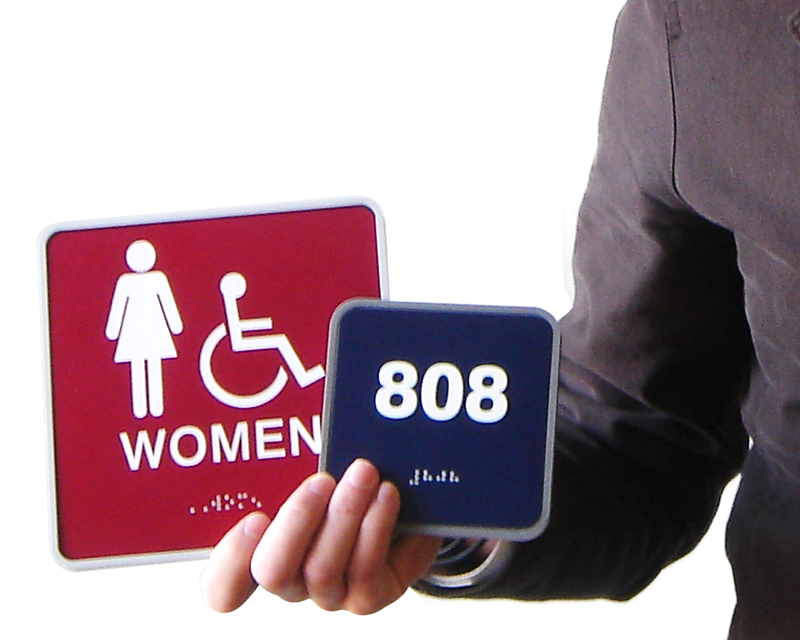 • Sign frames are combatible with both our Braille Signs and Showcase Signs. Use any printer and regular paper. Your paper is held between these two layers of clear plastic. Chrome standoffs make a professional looking result – for an affordable price. Molded Plastic Sign Holder, 2in. x 4in. 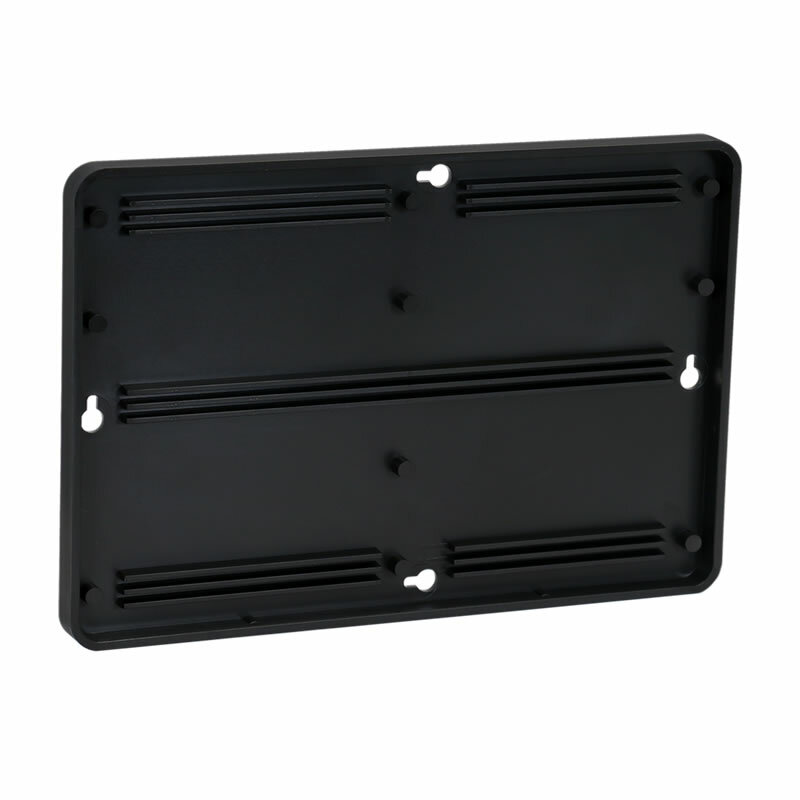 Molded Plastic Sign Holder, 2in. x 10in. Molded Plastic Sign Holder, 2in. x 8in. Molded Plastic Sign Holder, 2in. x 9in. Molded Plastic Sign Holder, 4in. x 13in. Molded Plastic Sign Holder, 4in. x 4in. Molded Plastic Sign Holder, 4in. x 9in. Molded Plastic Sign Holder, 6in. x 12in. 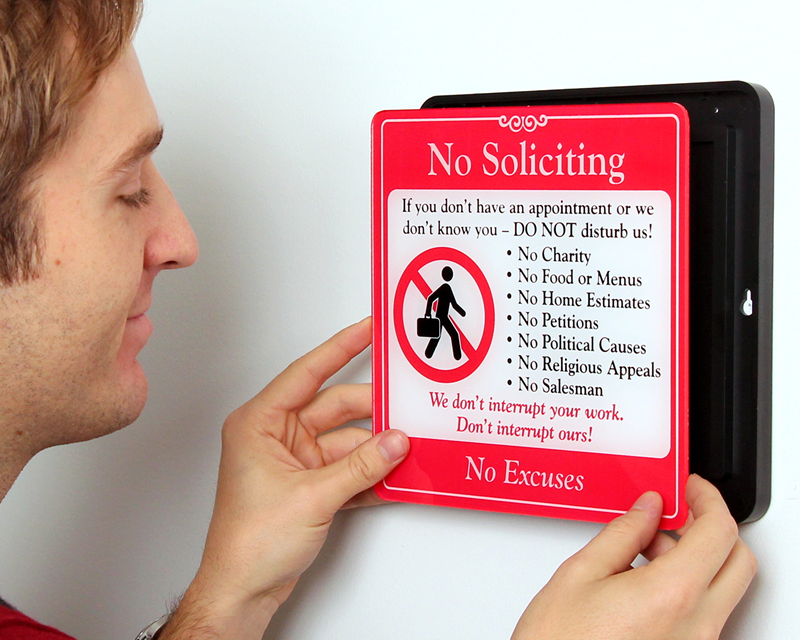 Molded Plastic Sign Holder, 6in. x 9in. 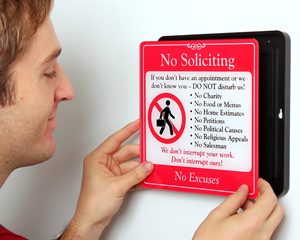 Molded Plastic Sign Holder, 8.5in. x 11in. Molded Plastic Sign Holder, 12in. x 12in. Molded Plastic Sign Holder, 8in. x 8in. Molded Plastic Sign Holder, 9in. x 9in. The sign looks so professional with the holder. Arrived just as expected. Second order with them. We do additional business with them in the future. The sign that I ordered for this holder didn't fit perfectly. I had the sign in the holder hanging on a door and the sign kept popping out whenever the door was shut hard. Nothing a little super glue can't fix. The holder does make the sign look nicer. We screwed this holder to a board on the other side of the wire fence to be able to post its sign. Works great. Holds up in weather.